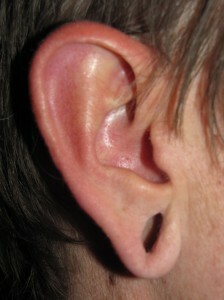 There are many reasons why people elected to gauge their earlobes. Regardless, at the time it seemed like just the right thing to do. However, sometime later on, many people have either regretted their decision or are forced by circumstances to remove their gauges and undo the associated tell-tale signs of their earlobes. 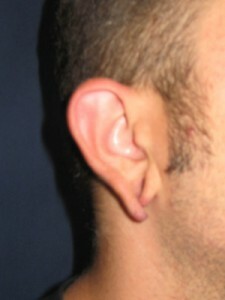 The military and most employers forbid earlobe gauges as well as the remnant earlobe deformity. If you want a well paying job or even to get into a good school, wearing gauges places you at a significant disadvantage. The following video is of a patient of board-certified plastic surgeon Steven H. Turkeltaub, MD just prior to closure of his gauged earlobes in which he shares some of his thoughts including why he had his earlobes gauged and why he now is proceeding with plastic surgical correction. Gauged earlobes can present with a multitude of deformities and degrees of severity which are directly influenced by several factors including the gauge diameter, rate of stretching and even the initial earlobe size. 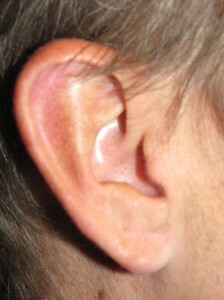 Some earlobes are extremely thinned out by the stretching, appearing almost ribbon like; others are completely torn through, presenting as two bizarre strands of hanging tissue. The reconstruction and transformation of deformed, thinned and elongated gauged earlobes into more normal appearing ones can be quite challenging, requiring painstaking tissue rearrangement and meticulous contouring of the remnant tissues performed under magnification for precision. This procedure is performed by Dr. Turkeltaub in the office under local anesthesia. There is usually minimal discomfort afterwards and no down time as regards most activities. 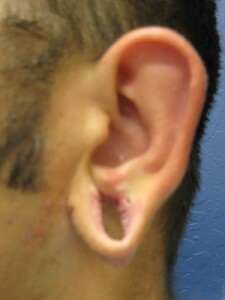 Sutures are removed at around one week. Most of the swelling will have subsided within a few months.